Happy Friday! It just seemed like time for a good catch-all post from here with lots (and LOTS) of little things going on. First off, I want to say I am loving my "new" position with the fortyninegroup. I've been in it officially just over two months and it still feels surreal to be immersed in triathlon and endurance sports every day. 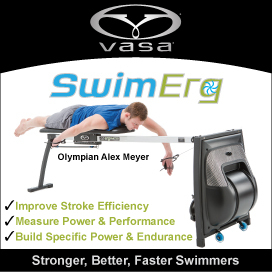 I am able to write, create, and manage information for a tremendous group of clients that includes coaching groups, professional triathletes, and equipment companies. It's been a natural and smooth transition, playing to my strengths, while at the same time I am learning a lot from the clients and the company's chief connector, John Jones. It's because of this blog that I discovered my love for writing that led to this opportunity. It's helped to have readers along the way, so if you are reading this, thank you! This is going well -- again, at a reduced volume and without the structure and intensity of race season, so it's more like play, but play that is happily scheduled on a calendar! I've increased my focus at the gym and am really enjoying training with my son, Spencer. He's been good for me, keeping me from chit-chatting too much so we keep the tempo of the workout up. He's a strong kid too!! 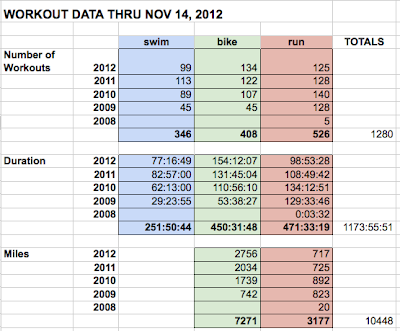 That's 1280 SBR workouts, 10,448 total bike and run miles, and 1173 hours of training. Pretty cool! I've essentially run across the US once, and biked back and forth. I had maybe 6 months of pre-GPS running so this is nearly all of it. 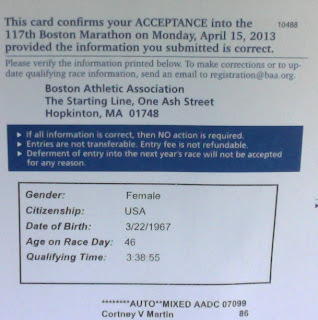 I got my official Boston acceptance this week in the mail which is weird since I haven't trained for or run a marathon in over a year now. 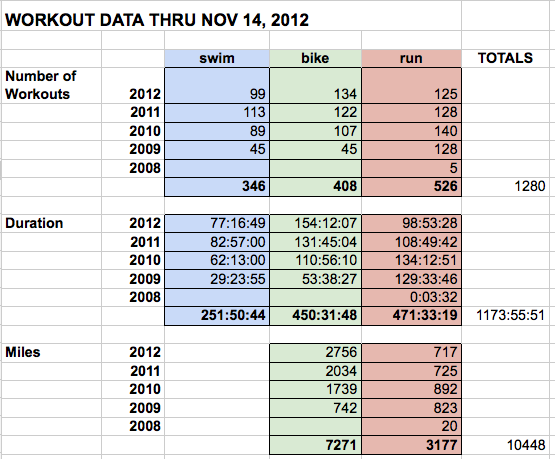 I've run the Richmond Marathon for the past three years but with Worlds I did not. 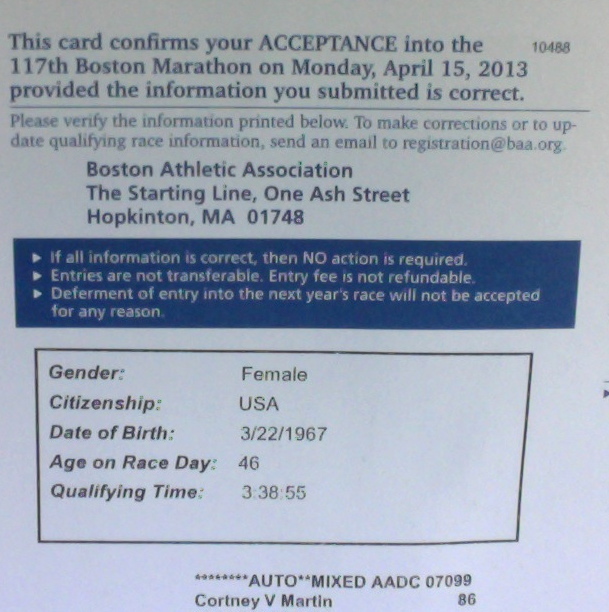 I am excited to start training for Boston, but nervous too, given my past history of missing Boston not once, but twice now due to injury. My only goal is safe and happy training and race. Oh, the blog "apple" does not fall far from the tree! Grant, my young entrepreneur, started a blog of his own called the Young Entrepreneur. Take my drive and focus and replace "triathlon" with "earning and saving money" and you have my son Grant. He is incredibly confident, self-motivated, and hard-working at 10. 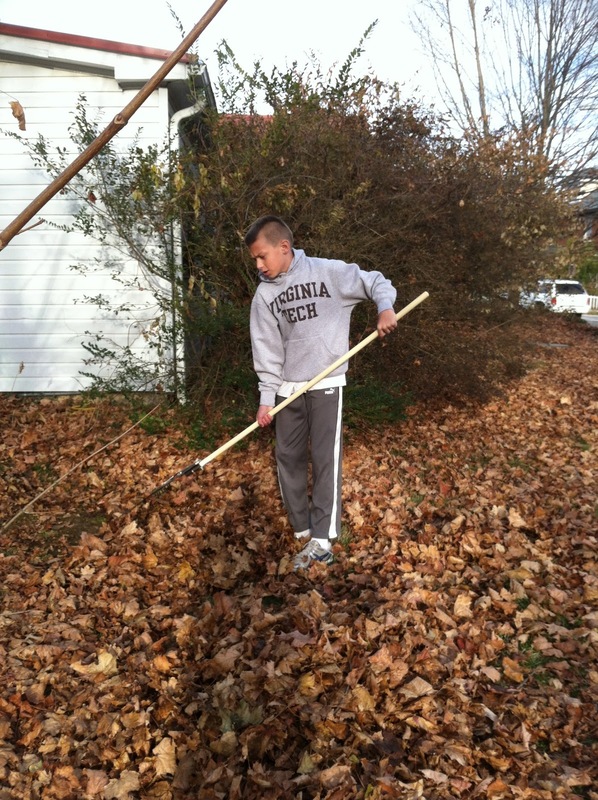 He's been raking leaves (not easy as a little 80 lb kid) and saving so that he can move his investment savings to a different account that has a higher minimum. He's a persistent kid and after he did some thorough research and presented his case, I helped him setup a small online trading account. Just as a disclaimer, we are not a money-driven family. So while I am trying to instill values of socially and environmentally responsible business and investing, I am happy for him to explore and learn all he can about business and finance. He's already surpassed what I know, and I'm fine with that. I figure one day he'll be my financial manager!!! That's all from here! I'm off to the pool. Have a great Friday and great weekend!